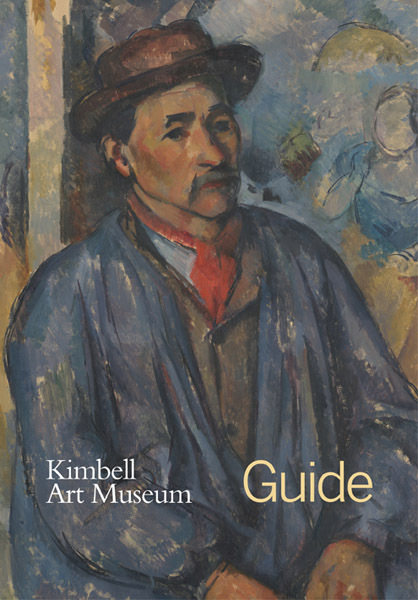 Completely updated, this comprehensive guide covers the Kimbell Art Museum’s world-renowned collection of masterpieces. Its publication is timed to coincide with the highly anticipated opening of the museum’s new building, designed by Renzo Piano. 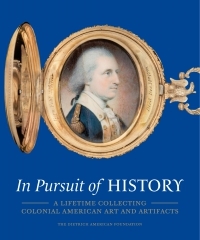 The book highlights more than 250 works of art from the museum’s collection, which ranges from ancient to modern times and includes European works by artists such as Caravaggio, Bernini, Cézanne, and Matisse; important Egyptian and classical antiquities; and exquisite Asian, Precolumbian, and African works. The handsomely designed book features new photography of all of the museum’s recent acquisitions, including Michelangelo’s Torment of Saint Anthony and Nicolas Poussin’s Sacrament of Ordination. Each work in the book will be illustrated and accompanied by informative text written by the Kimbell’s curatorial staff and leading scholars.